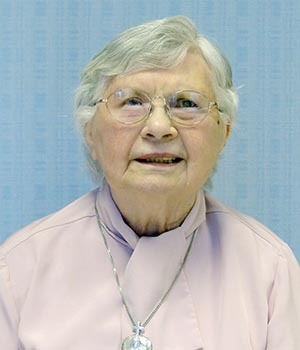 In honor and celebration of Sister Geraldine, we share her story. 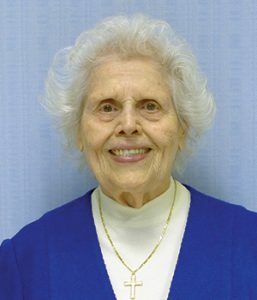 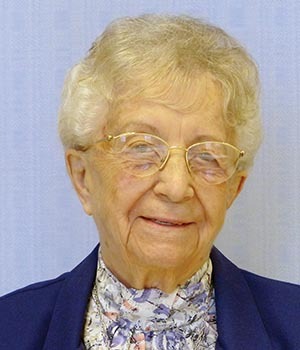 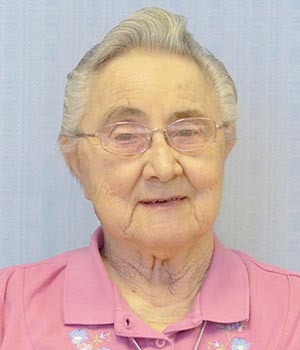 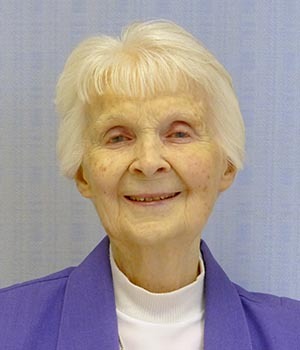 Though she hailed from the Boston area, Sister Geraldine taught mostly in Catholic elementary schools in Austin, TX; Abington, PA; Flint, MI; New York City, NY; Washington, DC; and Alexandria, VA. 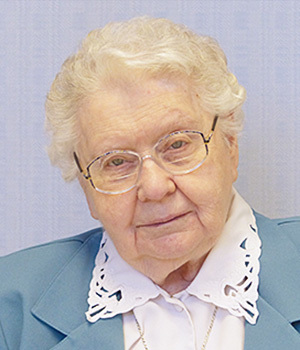 Sister Geraldine had professional degrees and certifications, not only in education, but also in accounting; school guidance and counseling; and nursing as an LPN. 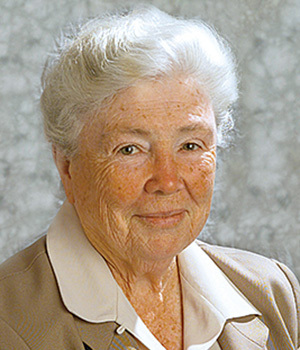 These other areas of expertise took her to Boston and Bedford, MA and Rockville, MD. 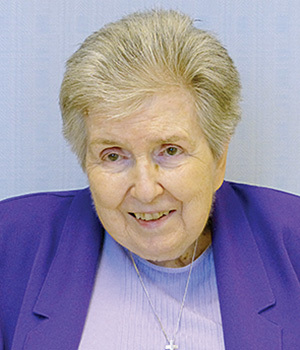 In 1985 she returned to the classroom in Somerville, MA, where she could be closer to an ailing sibling. 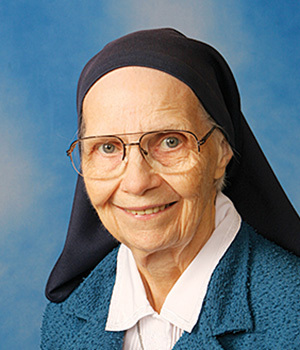 Sister’s own poor health brought her to Saint Mary’s in 2008.